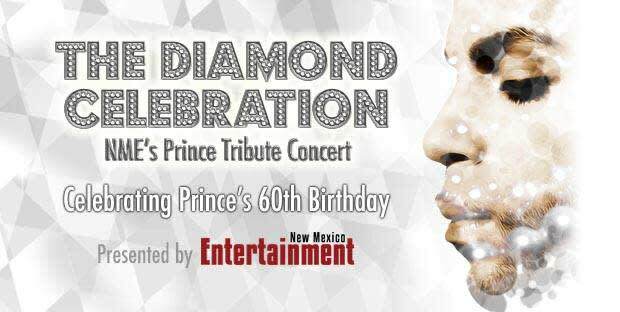 New Mexico Entertainment Magazine is excited to present The Diamond Celebration: NME's Prince Tribute Concert celebrating what would have been the artist's 60th birthday. Local bands, performers, and poets gather together to give their love to his royal greatness of music. Bands, performers, and poets to be announced.